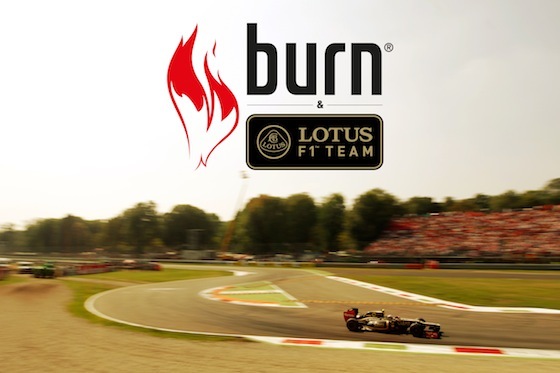 The Coca-Cola Company has confirmed it will sponsor the Lotus Formula 1 team through its Burn brand. “We are proud that The Coca-Cola Company [via Burn] has chosen Lotus F1 Team as the best vehicle to represent the burn brand in its most high profile partnership,” said team boss Eric Boullier. Burn said in a statement that it plans to incorporate “art and music in a way that will break the conventions of traditional F1 sponsorship”. “We’re honoured to announce that we have joined the Lotus F1 team and are set to enter the world of Formula 1 racing. That´s fantastic news!! The future of Lotus will be much brighter and everybody can do his jobs better and without extra-stress. BRAVO! Improvements & good luck – we´re waiting for the new season already!!! Magnum is already sponsoring Lotus through Unilever. 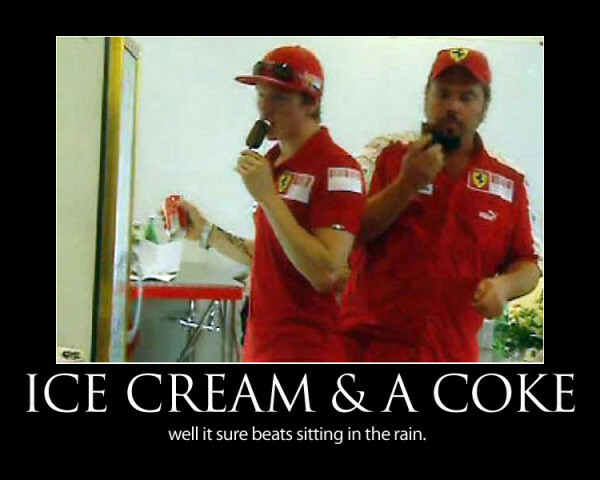 So KImi played a big part with that Coke & Magnum then. All the best for 2013 season! Lotus now have some of the biggest corporations as sponsors. Unilever is absolutely huge and now Coca-Cola. As long as both drivers will be on podium all the time, Lotus will have an unlimited budget.